It’s not over yet! 90 seconds have been added to the clock. The current bid for this lot falls below its reserve price. Your highest bid was below the reserve price for this lot. As the reserve price was not met, it was not sold. Thank you for bidding on Catawiki! If you’re quick, you could still win one of the lots below! If you’re quick, you could still win one of the lots below! Congratulations on winning this lot. Automatic bids allow you to be one step ahead of other bidders. 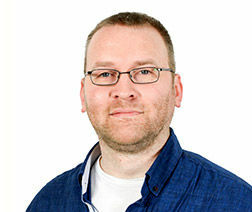 Keep on bidding to have a chance of winning! The starting bid for this lot is $ 171. Check out our current auctions! Make this lot a favourite and come back later to place your first bid. You now have the unique opportunity to purchase this lot. 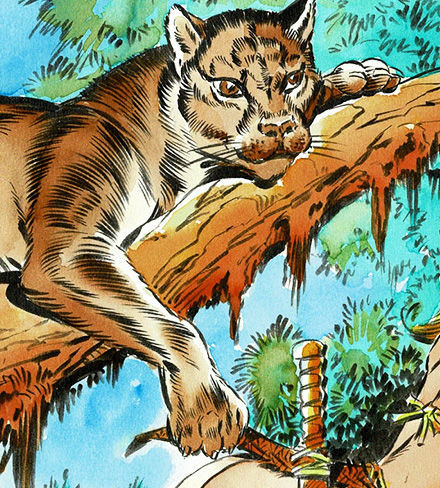 This stunning original color drawing of beautiful AXA with a Puma has been created, inked and colored by Enric Badia-Romero. 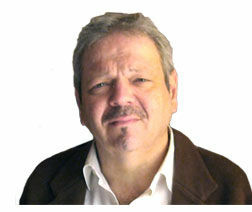 After several years creating two specific series for Fleetway and different stories for the American Warren Publishing, in 1970 the London newspaper Evening Standard proposed to Romero to replace Jim Holdaway, unexpected death, as illustrator of the famous Modesty Blaise series in association with writer Peter O'Donnell. 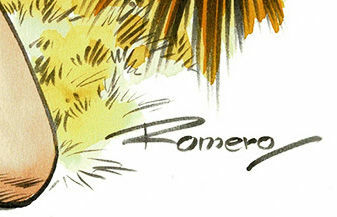 Thanks to the popularity of the character, issued in principle until 1978, Romero gained an international reputation as a cartoonist. 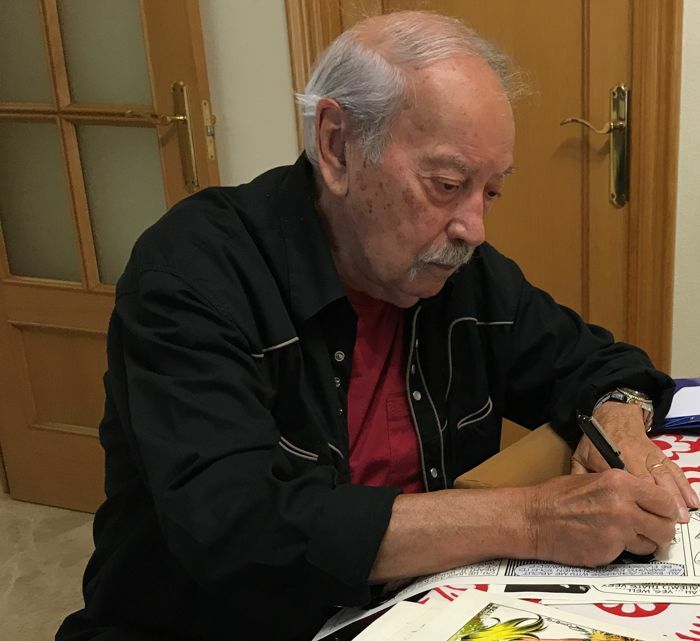 For his own publishing firm “Ruiz Romero” he produced the stick album “Million of years ago” (“Hace millones de años”, 1972), among others series. 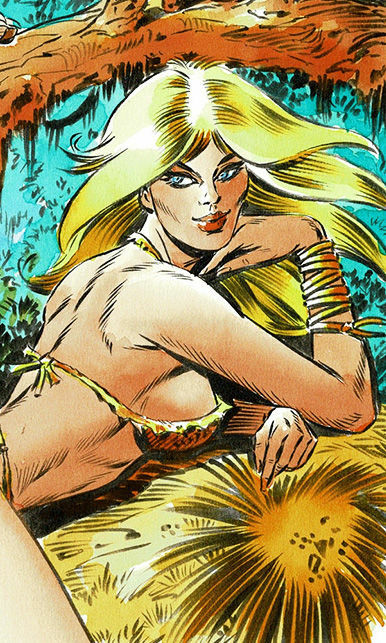 This alluring Axa drawing comes from Romero's personal collection and was specially selected by himself to be distributed. This original creation comes from Romero's private collection. This unique piece is hand signed and includes the Certificate of Authenticity.